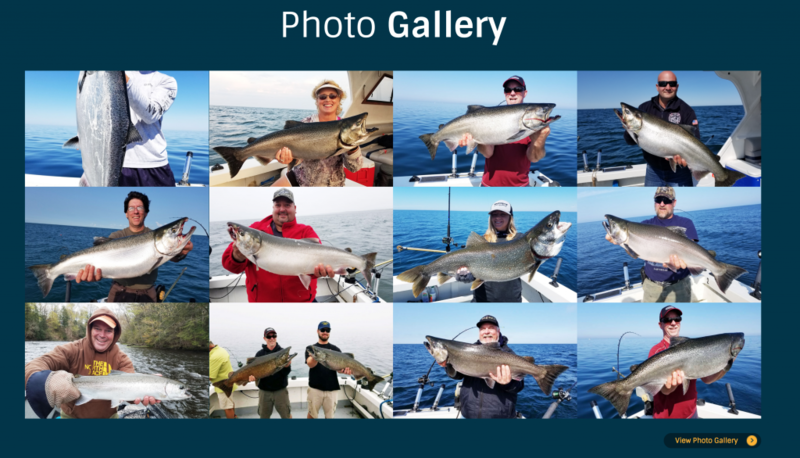 Remember all that talk, “You Don’t Have To Be The Best Fisherman To Book More Trips Than Competitors”? Well social media is has thrown a curve ball to that philosophy. You see Facebook, Instagram, Twitter, etc. are all popularity contest. Being popular online will result in more fishing charters as well as better search engine rankings. You are crazy if you think Google isn’t watching and rewarding social credibility. But how does a quiet fishing guide who just wants to run charters and not turn into a pompous bragger online compete with the idiocracy? Here are few tips that will help you appear as an authority in social medial. Go Live! When the fish is going off, make sure your captain is going live on Facebook or Instagram. This allows for live video as it happens. This is a good way to build a new audience and get potential prospects fired up on fishing with you. Stock pile photos and videos during the season. If your season is limited as most are, be sure you record as much media as possible and store it on dropbox so that you may post it during the slower periods. Release one professional video per month. This is recommended but not required, but I am seeing great results! Aim to put out a video that is something you would see on ESPN. YouTube is a major player for you.